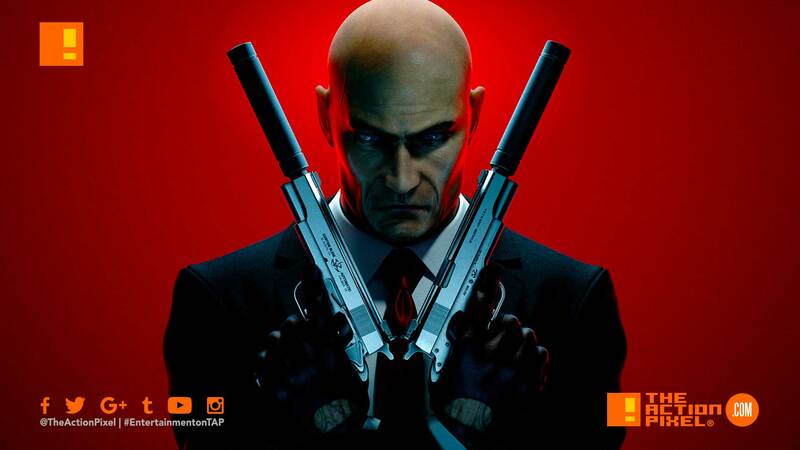 Agent 47 was never one to shy away from a reload. Being a hitman and all. Now, Warner Bros. Games and IO Entertainment follow up on the success of both Hitman and Hitman 2 with the announcement of a remaster set to hit us this new year. The Hitman HD Enhanced Collection – which includes Hitman: Absolution and Hitman: Blood Money, is slated for release with great features including 4K resolution and 60 frames per second gameplay. The Hitman HD Enhanced Collection will be available on PS4 and Xbox One come January 11, 2019.